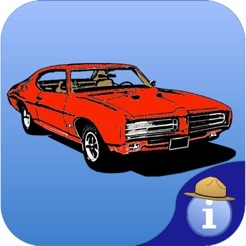 The classic Pontiac GTO is the original muscle car. 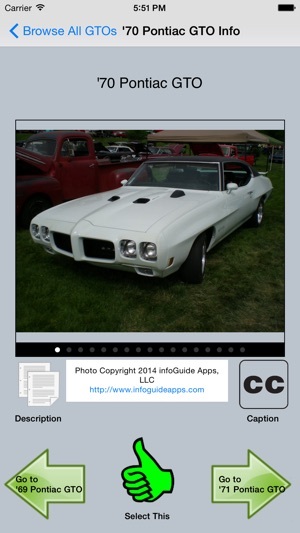 Wouldn’t it be nice to have the complete mobile guide to these iconic cars? That time has come! 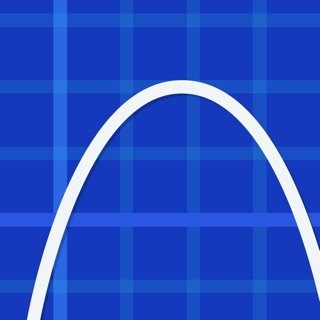 - Break down GTOs by year, and other defining characteristics. 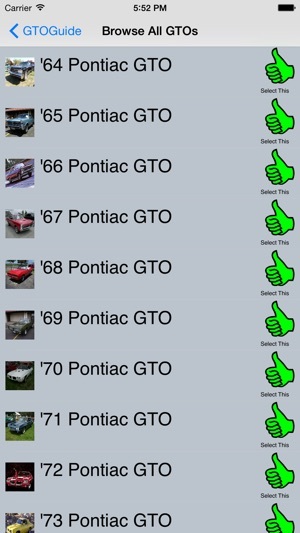 Get all the info about classic Pontiac GTOs at your fingertips! 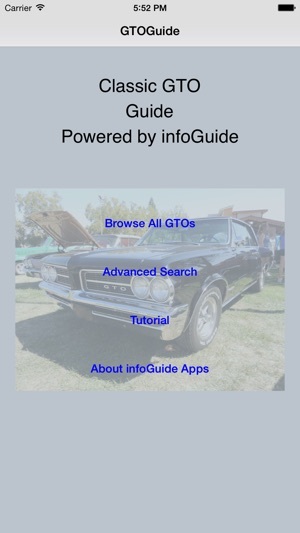 Get the Classic GTO Guide powered by infoGuide today! 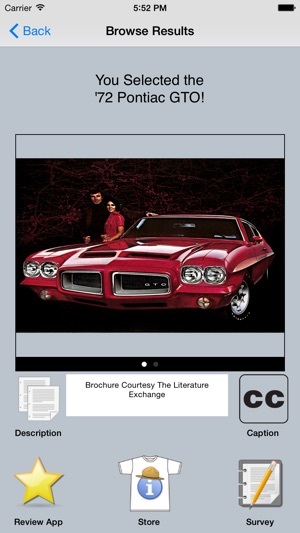 Although the demo was filmed on the Android version of the "Classic GTO Guide" app, the features are the same on the iOS version. I especially like having the tutorial. Look forward to see what's next!